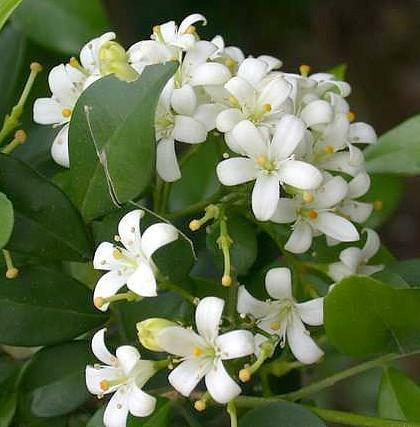 There are a few, very popular oils that come from the heart-wood of trees; Oud (Aquilaria agollocha, A. malaccensis, A. crassna) that I have written about earlier, Rosewood (aniba rosaeodora) and Sandalwood (santalum album). I will not write again about Oud, but concentrate on Rosewood and Sandalwood. These oils come from the heartwood of trees – trees take a long time to grow and for each tree that is cut down we need to plant many, many more or the tree will become extinct. Over the years the heavy harvesting of rosewood have diminished the number of wild-growing trees to a point where they are rapidly becoming a threatened species. Development of sustainable planting is underway, but a lot of wild trees are still felled for the sake of essential oil. Recent research aims to develop new essential oil production derived from rosewood leaves and stems. Pricing of Rosewood essential oil: 10 ml €6,40 or 8,65 US dollars. 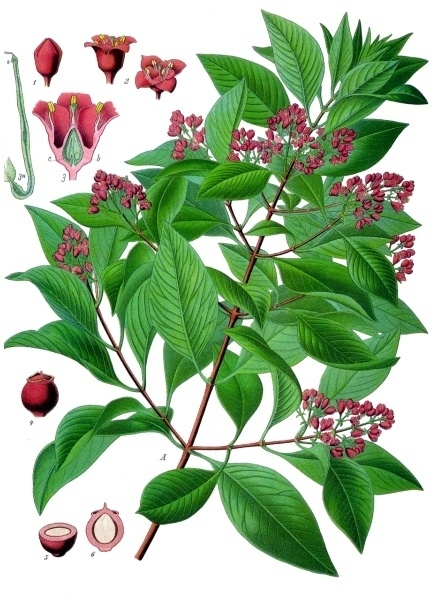 Sandalwood (santalum album) grows in forests of southern India, the best known being Mysore. 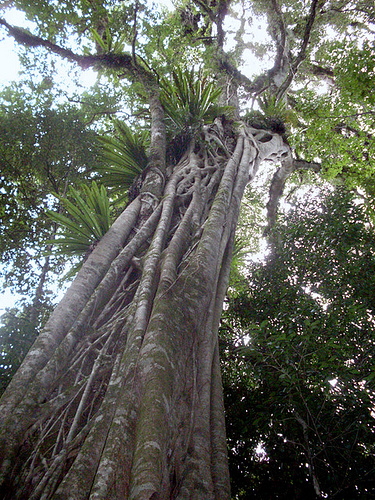 The tree reaches a height of 20 meters. It is a hemiparasitic plant as the roots attach themselves to nearby plant roots, obtaining nourishment and causing the host plant to die. 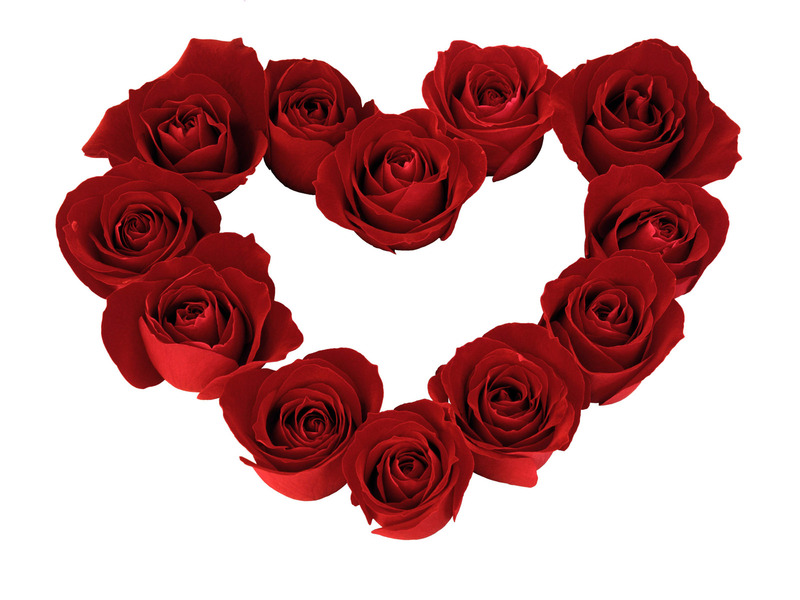 Essential oil is produced in the heart-wood and the roots. The tree is mature at 60-80 years when it is harvested and the heartwood is distilled. The trees start producing heartwood at 30-50 yrs. As with rosewood, the trees are being over-harvested and today they are felled already when they are 30 years. Sandalwood has been used as an incense ingredient for the last 4000 years and is an important plant in Asia, used in all manners for its spiritual powers. Today the forests are too young to produce any essential oil, and since the late 1990’s there is only a mere 5% of forest left. In late 1980 – early 1990 India exported 100 tonnes of sandalwood-oil/year. In 1996 the Indian government regulated export of sandalwood-oil, bringing the yearly amount down to 5 tonnes. This created a huge raise in the price of sandalwood essential oil; on the Indian market the price went from Rs20 000/ton in 1980 to Rs200 000/ton in 1990. Much work is being done in India to create a sustainable replanting of sandalwood-trees, but since it takes such a long time before the trees produce essential oil, this is less popular. Due to the extremely high prices, large amounts of trees are still illegally cut down and smuggled out of the country. In 1993 sandalwood-oil cost 185-200 US dollars/kg, during the last 5 years, the price has increased to 1000-1500 US dollars/kg. A new player on the scene is Western Australia where sustainable plantations of sandalwood has been going on for some time. They have become the biggest exporters of sandalwood and are now even exporting to India, who is a huge user both of oil and wood. The sandalwood-oil from Australia is half the price of the Indian. So you see, the value is not in the pricing or the oil, the value is in nature; in taking care and always returning something for that what we take and protecting our environment.